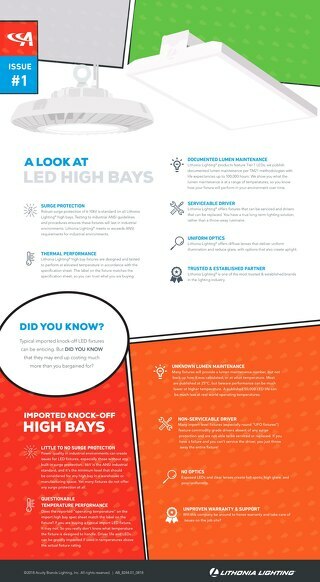 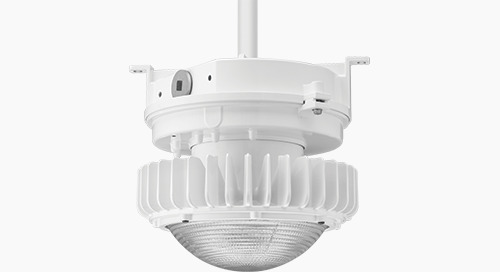 I-BEAM® IBG LED High Bay – Easily Configured with VLP App! 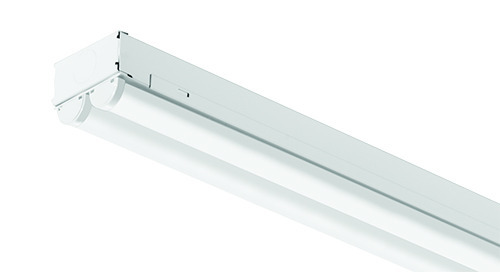 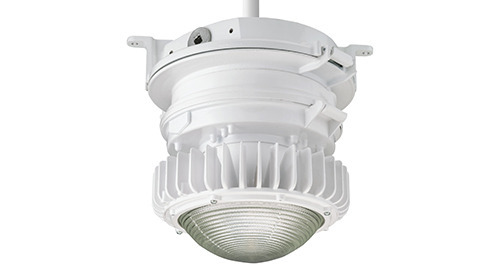 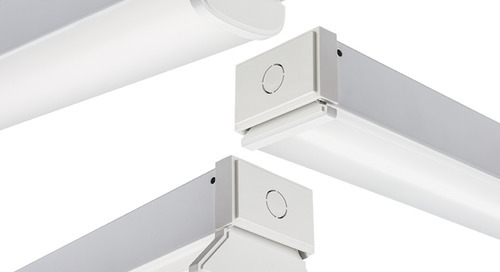 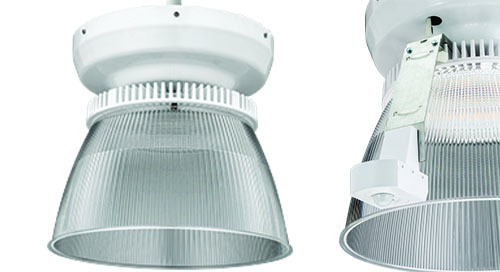 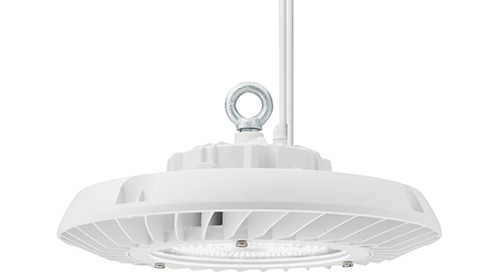 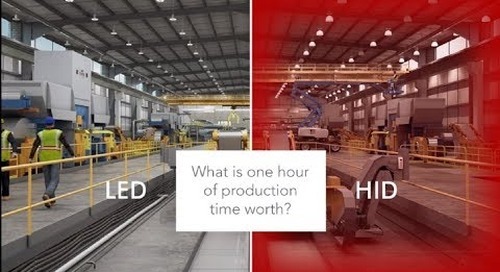 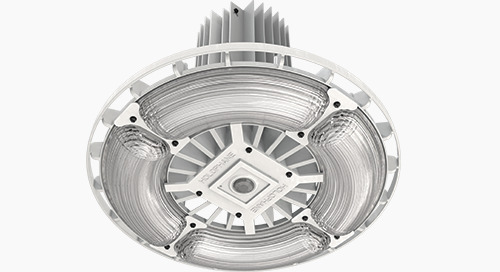 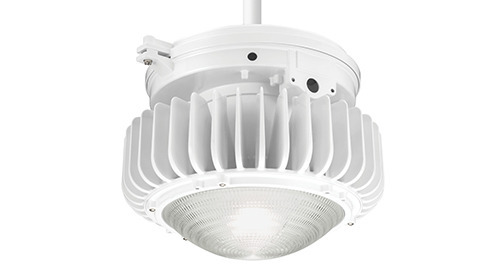 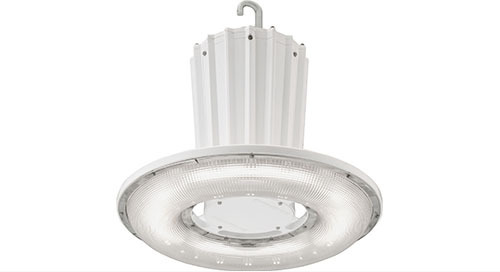 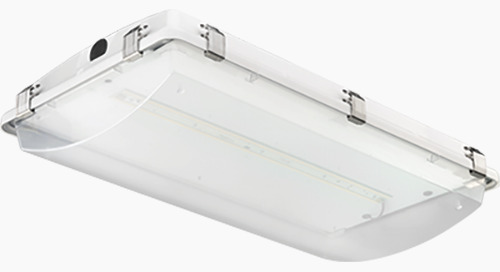 Home » Industrial » I-BEAM® IBG LED High Bay – Easily Configured with VLP App! 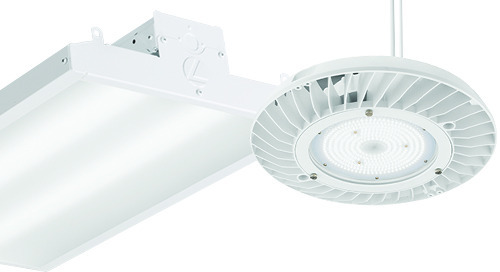 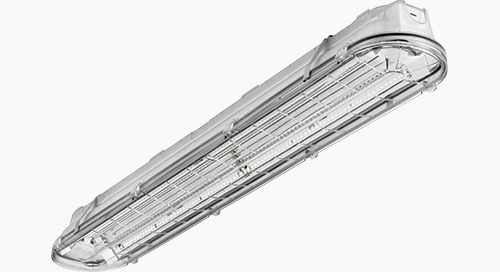 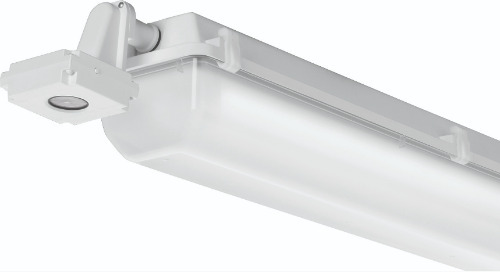 The versatile Lithonia Lighting® I-BEAM® IBG LED high bay continues to be the best value in LED high bay lighting and boasts a configurable design that covers basic applications all the way to complex environments. 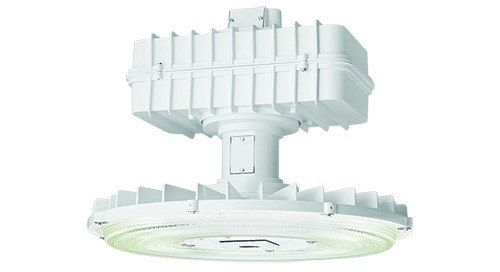 For enhanced configurability, choose the integrated Bluetooth® enabled Sensor Switch® Haleon sensor. 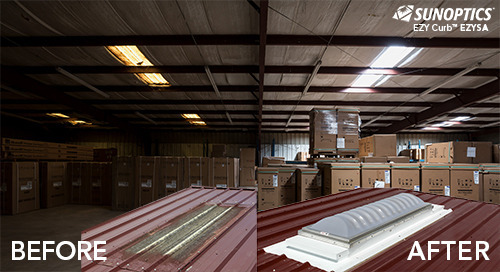 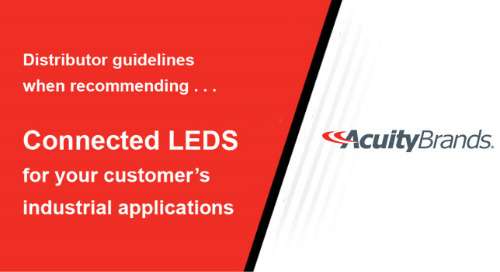 Using the VLP Mobile Lighting App and the integrated Bluetooth® technology you can set occupancy time delay, trim values, photocontrol options and more with this visually intuitive tool eliminating the need to use a lift or get out a ladder. 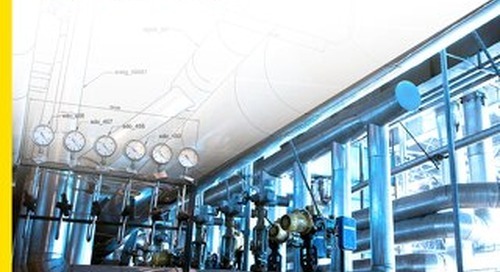 Now all programming can be done from the ground!